“Dumber & Dumber” also well known as The Three Stooges will be back on our screens. Friday the 13th the wholesome and funny comedy/movie is going to be released. 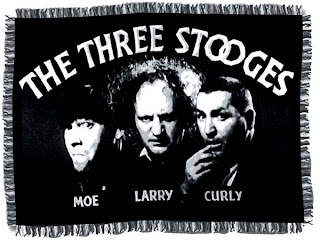 The result of the Farrelly brothers’ work, “The Three Stooges” movie, is an updated take on team Larry, Curly and Moe with all their misadventures, slapstick, humour, eye pokes and iconic Stooge sound effects – finger-snaps, ‘nuyk-nyuks’ and ‘boinks,’ reported Reuters.